California's state primary elections, will take place next Tuesday and some of the marijuana dispensaries and clubs around the San Jose area, will be giving out some free weed, to all those voters who assist on that day. So if you like smoking marijuana or need cannabis as a medicine, keep on reading and find out more about why some dispensaries are going to be giving away some free herb on this day and how you could get some. Dave Hodges, who is a member of the Silicon Valley Cannabis Coalition and the owner of a cannabis club said, "Primary elections tend to have much lower turnout, because people don't even know there is a vote that day. We want to help people know when to vote and who to vote for." The objective of all this is, to encourage people to vote for the candidates who are in favor of the legalization of marijuana or at least, to improve the current prohibitionist laws. 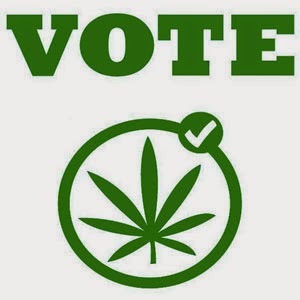 People who are members of some of the cannabis collectives around the San Jose, California area and who vote on Tuesday, June 3rd, will only need to show their "I Voted" sticker or their ballot stub, to get some free marijuana. According to some recent studies, the city of San Jose, has around 80 marijuana clubs, which are operating at the moment. It is believed that at least 40 of these clubs, will be participating in the "Weed for Votes" campaign and that it will draw the attention of a lot of people. Hopefully, this does help to get cannabis friendly politicians to represent us and legalize marijuana once and for all. 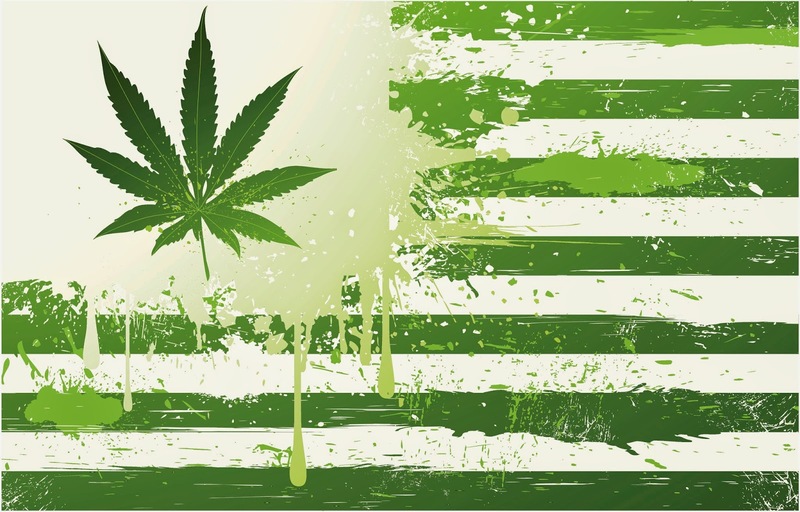 Please remember to share and like this blog post, so that other people can read about the "Weed for Votes" campaign and be part of it, if they live in the San Jose, California area. Don't forget to sign up for our free newsletter, by leaving us your email in the box to the right, so we can keep you informed about the latest marijuana news and other interesting things about this herb.